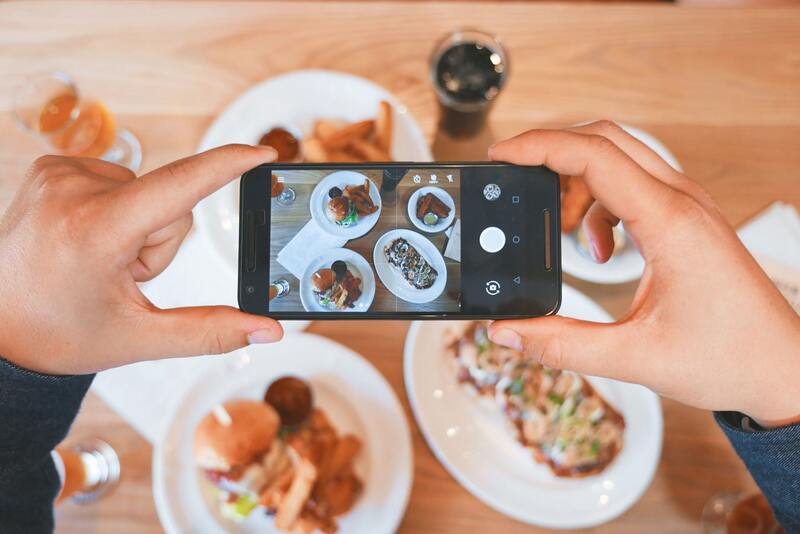 How Instagram and Sharp Programming Skills Earned Chris Buetti Free Restaurant Meals! Trying out new restaurants is surely a foodie’s passion. However, frequently dining out can be really expensive. One way to save money while experiencing the best restaurants around, is to establish a fan base and then reach out to the restaurants and request comped meals in exchange of promotion of their restaurants. This seems like a long shot but thanks to Chris Buetti, a well-known Data Scientist, it has now been proven that such an approach is both possible and effective. Buetti set out to become an Instagram influencer for the sole purpose of getting invited by restaurants for promotional reasons. As Buetti had a full-time job, he couldn’t dedicate much time to plot a Social Media strategy to attract followers personally. Instead, he used his sharp programming skills to write a program which got him nearly 25,000 followers. The strategy mainly involved following other people, in hope of receiving follow backs. In addition to that, various glamorous photos of New York City (Buetti’s hometown) from other photographers’ accounts were reposted on his account, giving credit to the original photographer as well. However, this isn’t where his program stopped as it was also written to find out restaurants in the city and send them proposals through direct messages for giving them a shout-out on his account, in exchange of free or discounted meal. It wasn’t revealed in the messages that the account was run by a bot. The account we are talking about is @beautiful.newyorkcity. His approach landed him a lot of restaurant deals and in exchange, an ad (or sponsored) post was created on @beautiful.newyorkcity. Now many people might question if it is acceptable to get a free meal by using someone else’s photo, and/or through a bot. For the first question, the photographers were credited on each post, and according to Buzz Feed News some even said that they didn’t mind it. As for the second concern, the restaurants got what they were promised initially, a sponsored post encouraging people to visit. A few restaurants even confirmed how their businesses experienced a boost after the post went up. Related: Instagram will soon Support In-App Purchases! Although Buetti believes that his approach involved a lot of hard work and utilization of his skills, human influencers may not be such big fans of this automated approach to gain followers. Skylar Bouchard, a NYC-based food Instagram Influencer with nearly 200K followers called the approach discouraging for creators who themselves put in the hard work to build their brands. Buetti revealed all these details and much more to Buzzfeed and you are strongly encouraged to check out the whole story.. As of now, Buetti has stopped reaching out to restaurants and is instead working on pursuing other approaches in the same niche. Moreover, Instagram may not have allowed this to continue for long as well, as a representative confirmed to BuzzFeed News that sending automated DMs violate the terms of service. Regardless, the approach does sound fascinating and now that the details are out, many people, especially programmers, will most probably try their lucks. Read Next: Instagram will soon Allow you to Change your Username while Keeping the old one Saved...but for how long?